The Overwatch League’s second season is starting a little later than expected. The Overwatch League’s second season is starting a little later than expected. 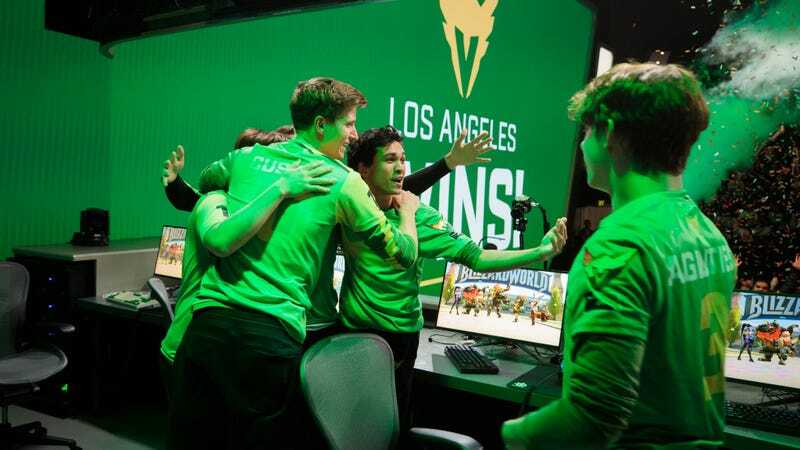 On February 14, the league’s 20 teams—eight of which are new—will begin facing off at Blizzard Arena in Los Angeles, Blizzard announced this morning. Last year, the season started in January. It’s going to be a weird Valentine’s Day.